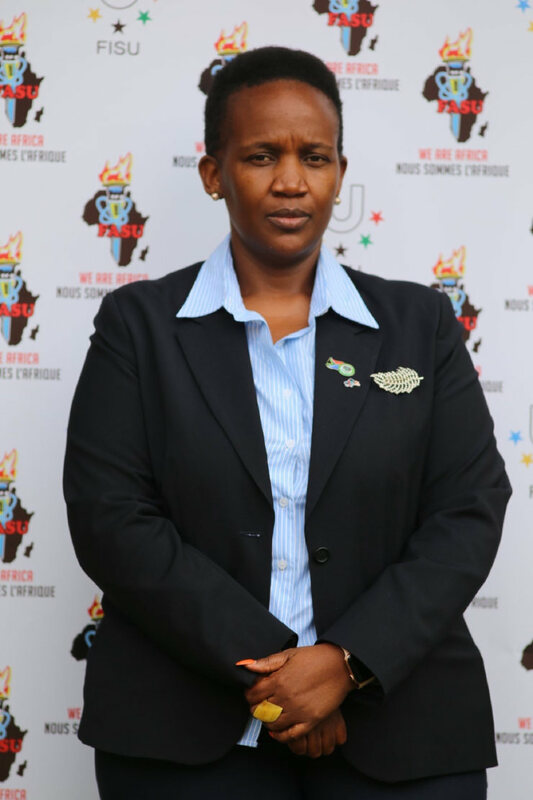 University of Johannesburg official Nomsa Mahlangu is the new president of the Federation of African University Sports after comfortably winning the election in Entebbe, Uganda, last month. She becomes the first women’s president of the body which is internationally known as Fédération Africain du Sport Universitaire (Fasu). The UJ official will hold office for four years and said she was honoured to be appointed the first female president of the federation. “Hopefully this can pave the way for future developments because there is a need to open doors for more women and to encourage them to take on this sort of responsibility,” she said.